Russia's President Vladimir Putin has said its possible to use the rouble as a reserve currency. 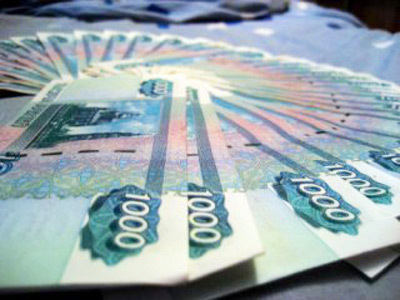 "We hear more and more statements about reserve currencies," the president said at the APEC CEO summit, claiming the "Rouble can claim for the role of reserve currency. 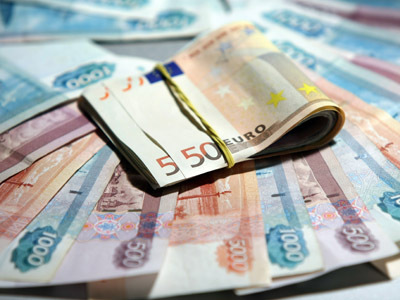 The rouble is used more and more frequently in the settlements in the former Soviet republics," the president noted at the Asia-Pacific Economic Cooperation forum, being held in the Russian city of Vladivostok. 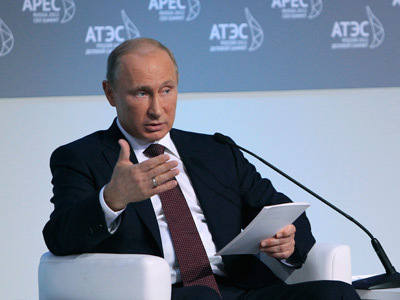 "The possibilities for the use of regional currencies should be expanded as well," Putin believes. "This will build up the international financial system," he added. 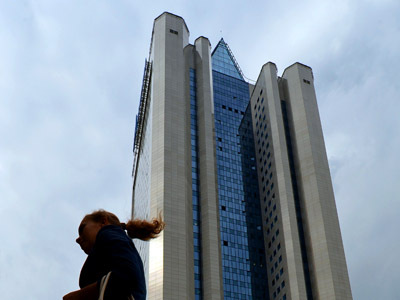 There are reasons to be optimistic about use of the Russian rouble in bilateral trade with Asia-Pacific countries, CEO of Russia’s Vneshekonombank (VEB) Vladimir Dmitriev believes. “We hope that will be the case. In order to achieve the globalisation of the rouble as a currency bilateral or multilateral trade we as a bank and we as a state we use different channels bilaterally with China for instance and multilaterally inside that Shanghai Cooperation Organisation and within the BRICs group. There are obvious results which allow me to be rather optimistic than pessimistic in this regard,” Dmitriev told RT.